Find out what counts as a Close Range Kill in Destiny 2. In Destiny 2, players have been having trouble earning Close Range Kills, with no clear word on what counts as a Close Range Kill. On Bungie’s forum as well as on the Destiny 2 subreddit, players have shared their experiences with what awarded them a Close Range Kill and what did not. There are a few noticeable trends when it comes to what counts as a Close Range Kill and what doesn’t. To help, we put together a quick guide on the best ways to get Close Range Kills in Destiny 2. Reddit users have offered up a variety of suggestions for getting Close Range Kills in Destiny 2. 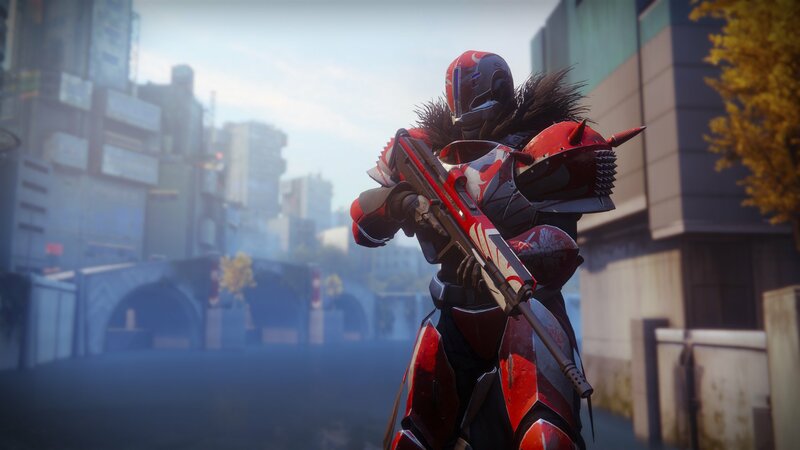 Aside from swords, players have suggested trying non-shotgun weapons with a scope at extremely close range to get Close Range Kills in Destiny 2. To quickly recap, it seems one of the best ways to get Close Range Kills and complete the bounty in Destiny 2 is to either use swords, or use a weapon like an SMG that’s scoped at close range. Shotguns don’t seem to work, and melee also doesn’t seem to work. By experimenting with the methods suggested above, you should be able to find a way to get Close Range Kills in Destiny 2. 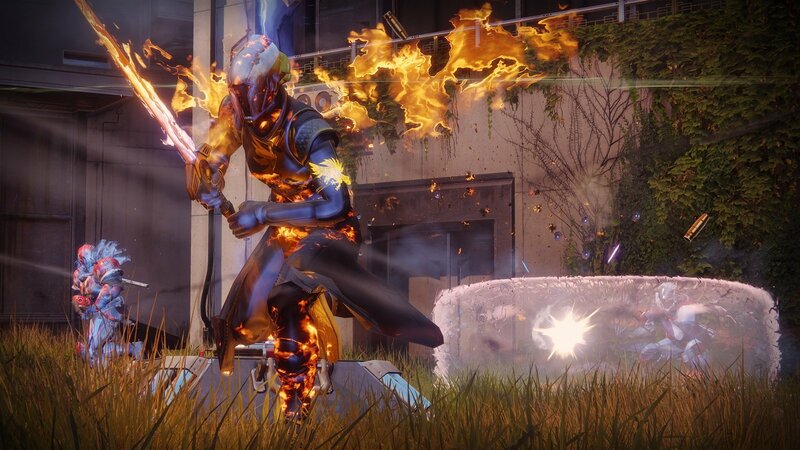 For more on Destiny 2, be sure to check out our previous features including everything we know about the Solstice of Heroes event in Destiny 2, how to fix error code PONY in Destiny 2, and how to get Elemental Orbs in Destiny 2. By reading through this guide, you should now know how to get Close Range Kills in Destiny 2.